← My church … and all that changes. Growing their way out of hunger. 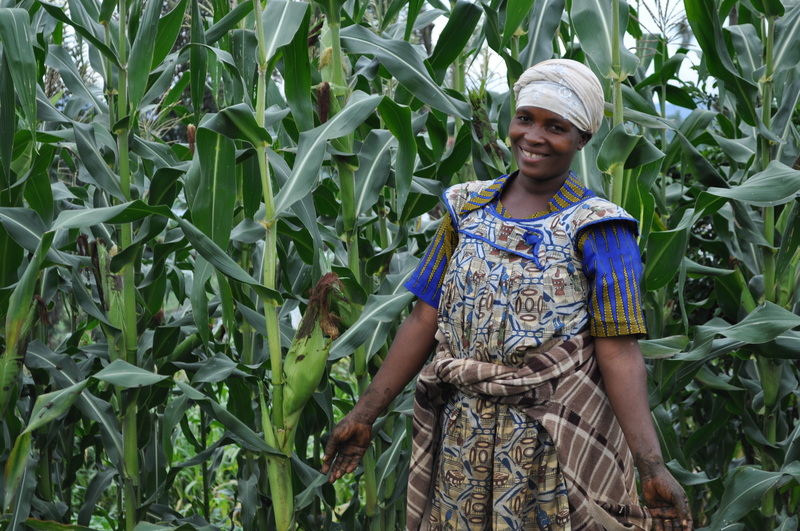 Noella, a One Acre Fund farmer, with her maize crop. 85% of the poor in sub-Saharan Africa live in rural areas and are farmers, yet ironically, most of them do not have enough to eat. Their children die of starvation more than of disease, and with no access to seed, fertilizers or the marketplace, they have no way to get ahead. Their farming methods are 100 years out of date, and every year, they start from nothing and struggle to survive. This was the situation Yale graduate Andrew Youn witnessed when he traveled through Kenya in 2005, and he found it totally unacceptable. So in February 2006, he started One Acre Fund – a thoughtful, methodical organization that aims at nothing less than the elimination of world hunger by allowing farm families access to the tools and techniques that will enable them to grow more food, feed themselves, and earn income. 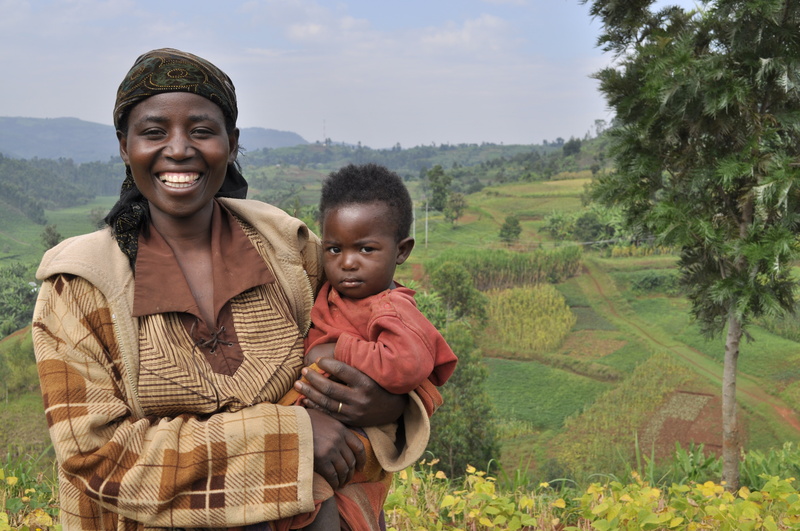 If that sounds ambitious, you’re absolutely right – but in a mere three years, One Acre Fund farmers have improved harvests up to 400%, grown from serving 38 families to 23,000 in Kenya and Rwanda, provided 500 tons of seeds and fertilizers to farmers, and is on track to serve 1 million families by 2020. 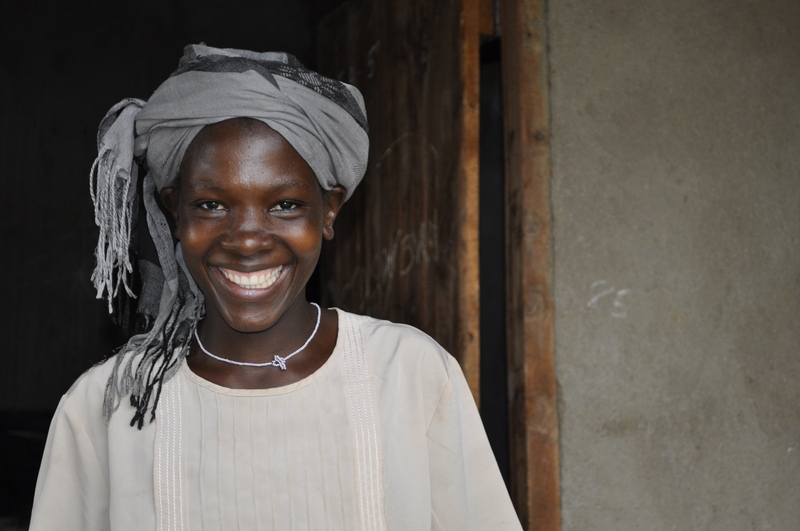 Razoa Wasike, 27-year old Rwandan farmer with OAF. 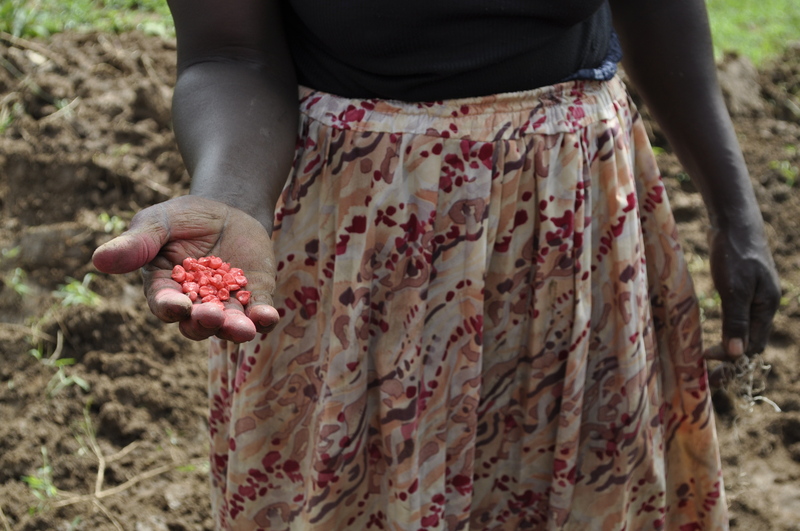 The One Acre model is not a handout of food – it’s a hands-on, localized approach to permanently change smallholder farmers’ practices through education, capital, market access, and insurance. 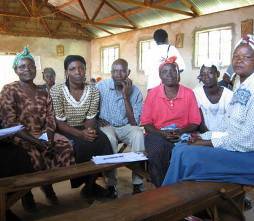 The organization builds networks of 6-12 farmers (mostly women) supported by a field officer nominated by members of the community and employed by One Acre Fund. A One Acre Fund group of farmers. These groups are trained in modern farming practices and provided with loans for professional grade commercial seed and fertilizer which they will have a full growing season to repay. And as part of the Fund, the farmers can participate in OAF’s buy-back harvest/storage program, with prices about 20% above-market. The beauty of the One Acre Fund program (beyond the incomparable bonus that the children of hard-working farmers are no longer starving to death) is that One Acre Fund is designed to be self-sustaining, replicable and deeply rooted in the communities it serves. A full 98% of its farmer loans are repaid. And it’s fanatic about measuring its results through test-and-control surveys and transparent performance reports compiled every six months. Better crops, healthier babies, hope for the future! I love this organization–but I’m hardly alone. Since its inception, One Acre Fund has won awards from Yale, Stanford, Echoing Green, and the Financial Times Sustainability Banking Award, among others, and it’s a pleasure to add my $100 to the pile. A monthly donation of $20 will support two families of six for a year – forever changing the lives of 12 subsistence farmers in East Africa. Pretty cool! To donate, click here! 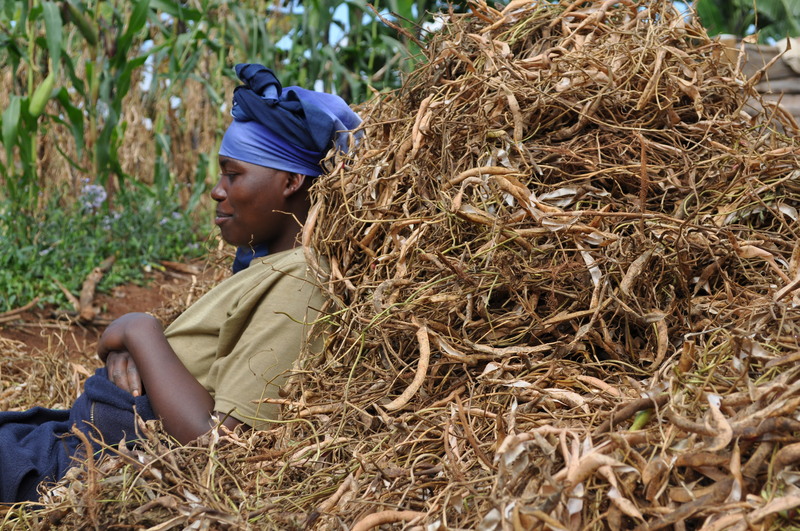 Just curious: anyone know what impact the wide-spread food/grain donations from the United States government have on the sustainability of farmers in Africa? Is it flooding the market with impossibly difficult-to-compete with grain supply? I currently work in Mexico and Mexican farmers can’t compete with the exorbantly efficient growing methods of the United States. Ironically now Mexico imports corn from the U.S. despite the crop historically originating here in Mexico. And despite a large portion of the U.S. agricultural work force being originally from Mexico. Because many can no longer earn a living farming in their own country. I feel that there is something not quite right here. Is something similar happening in Africa? a victim of misplaced generosity? I hate to sound suspicious but–commercial seed and fertilizer? that sounds like a potential problem–are they going to be beholden to Monsanto forever? It seems they need to go back to their old ways that have been lost rather than new commercial ways. Ooops! I meant to include that the seed and fertilizer is environmentally sourced — so no, it’s not Monsanto … it’s just professional grade! They’re a very thoughtful organization, but thanks for your concern! Talk about a Community Garden on a life changing scale. Already donated and hope everyone else does to. Once again you bring a cause to a stage for the world to read about.